Our Portsmouth based workshop is in the process of just being completed. Our powder coating oven will facilitate items up to 7 metres in length, and we provide shot blasting, bead blasting, thermal hot zinc spraying apart from other services that will be shown on this website soon. If you have an enquiry, you can call us now, and one of our team will be happy to help and advise you. Welcome to Raltech Finishers. 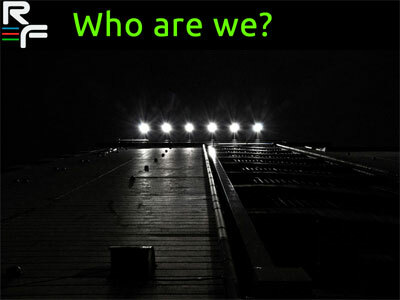 Our new website is coming online over the next few weeks as we continue to move into our new Portsmouth based workshop. Our contact details, and information should be online soon, and you will be able to get in touch shortly. We look forward to being able to provide your business with first class services, professionally and with a smile. Call back soon! Raltech Finishers whilst a new company in its own right, is manned and staffed by a team of professionals with years of experience behind them. Headed up by business partners Trevor Parkyn and Robert Moore, our specialist team are ready to serve your business needs. 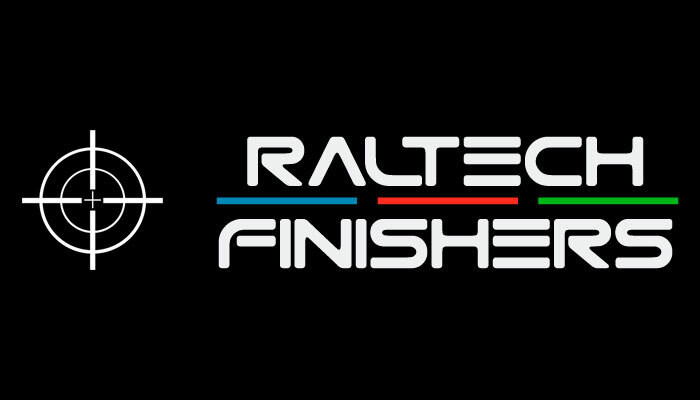 Raltech Finishers provide various services to industry and private individuals looking for excellence and quality. We cover shot blasting, bead blasting, thermal hot zinc spraying. 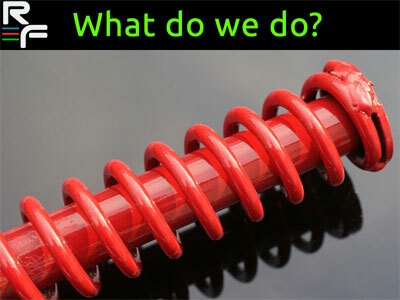 We cater for powder coating and wet painting, or wet spraying as some call it. Finishes can be applied to most types of metal, wood or plastic. We offer a collection and delivery service too. You can call into our workshop located in Fitzherbert Spur, Farlington in Portsmouth. 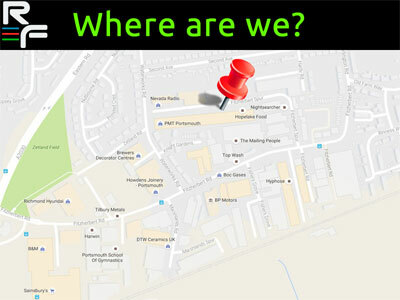 Our unit is situated within easy access from the A27, Eastern Road. We are less than 3 minutes away from Sainsburys, B & M and Richmond Hyundai, right beside the Hopelake Foods depot just off Fitzherbert Road.